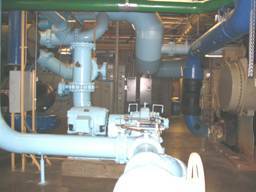 ODG Engineering, Inc. is an Engineering Consulting Firm proficient in the engineering design of Mechanical, Electrical, and Plumbing Systems for commercial, educational, correctional, and technology building construction projects. Our firm was established in 2004 with a focus on quality of service and attention to detail, resulting in customer satisfaction. ODG’s Principals offer over 30 years of combined engineering experience. ODG is committed in providing quality-engineering solutions from the initial stages of the project and maintaining a dedicated effort throughout all stages of design and construction. ODG strongly believes that its success is dependent on the satisfaction of today's clients. 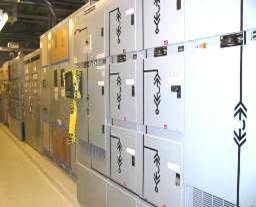 ODG has experience in engineering of Mechanical, Electrical, and Plumbing design, and construction administration in central utility plants, educational facilities, corporate headquarters, mid and low-rise office buildings, TV/Radio broadcasting, tenant development, retail establishments, places of worship, restaurants, technology, correctional facilities, and critical systems facilities.